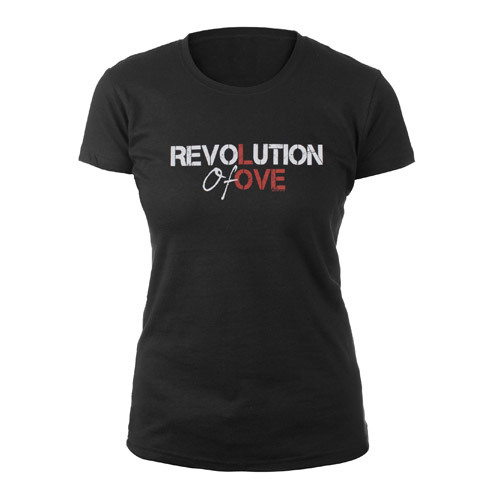 View Larger Madonna Revolution of Love Join Madonna's Revolution of Love! Order your copy of the official t-shirt now and wear it proudly as proceeds from the sale will be donated to Madonna's Ray Of Light Foundation. The foundation supports organizations around the world working to promote peace, equal rights and education for all.